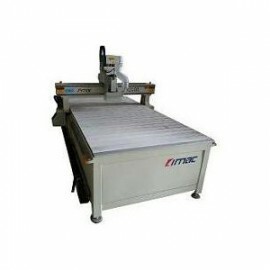 LIMAC CNC ROUTERS are at the for front of CNC machine design & manufacturer. 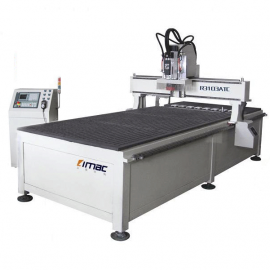 Renowned for Innovative technology that including large-size CNC machines, multi-axis CNC machines, multi-gantry CNC machines, high Z clearance CNC machines, automatic feeding functions, etc. LIMAC CNC Router machines are equipped with high precision Servo Drives, precision guide rails, and supplied with industry leading Italian high-performance spindles (HSD, Colombo) & Artcam CAD/CAM Software. This with the Highest quality components sourced from around the world, gives our LIMAC machines built in reliability. Simply put, LIMAC machines reduce customer costs and increase customer productivity.